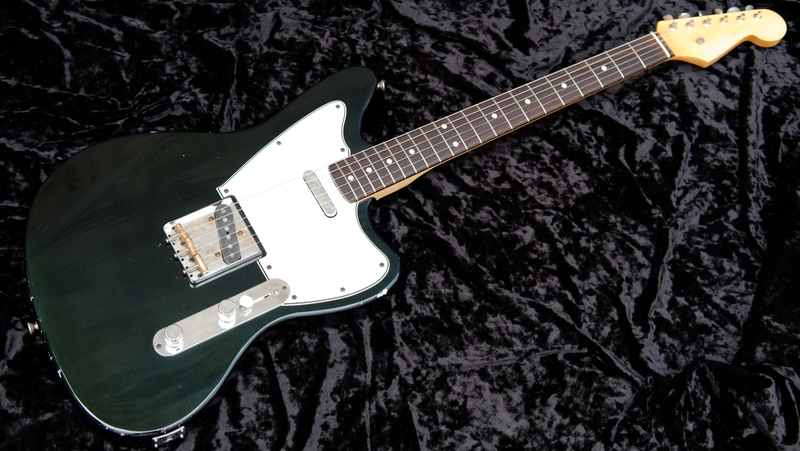 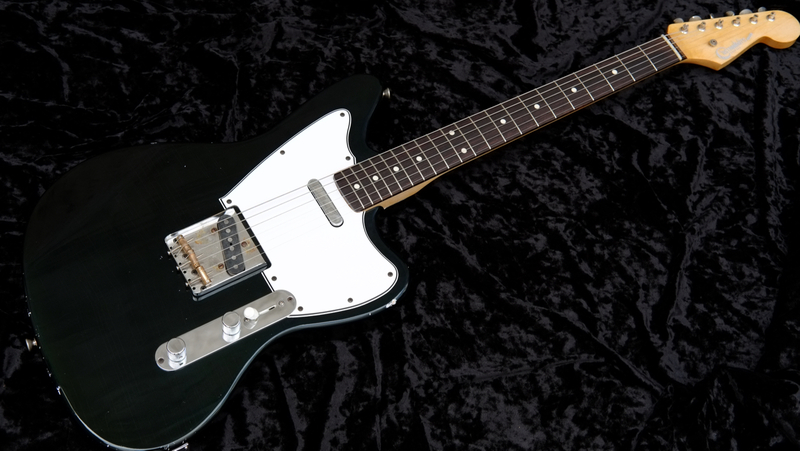 A telemaster who has enthusiastic fans in part as a child between telecaster and jazzmaster. 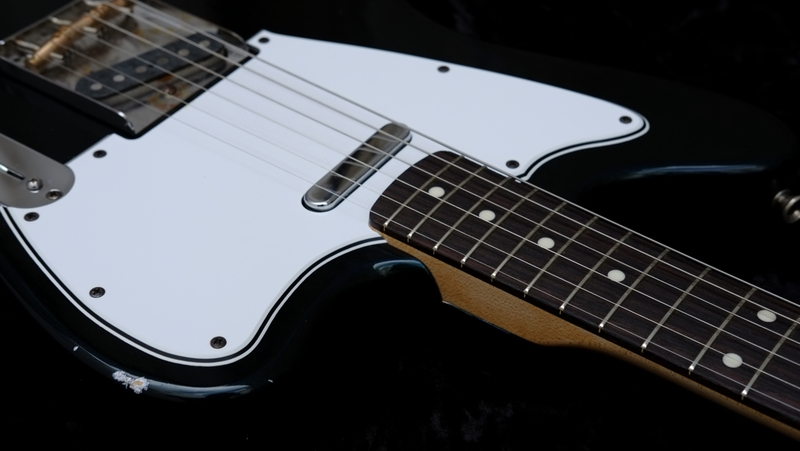 In the latter half of the 1950s, I made this image in the form of specifications of the transitional period under the delusive setting that there was a body shape and a rose fingerboard experimental machine connected to the jazz master. 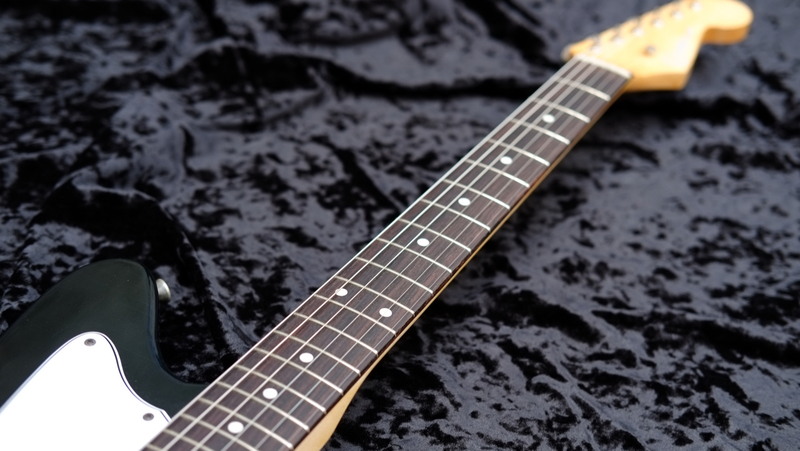 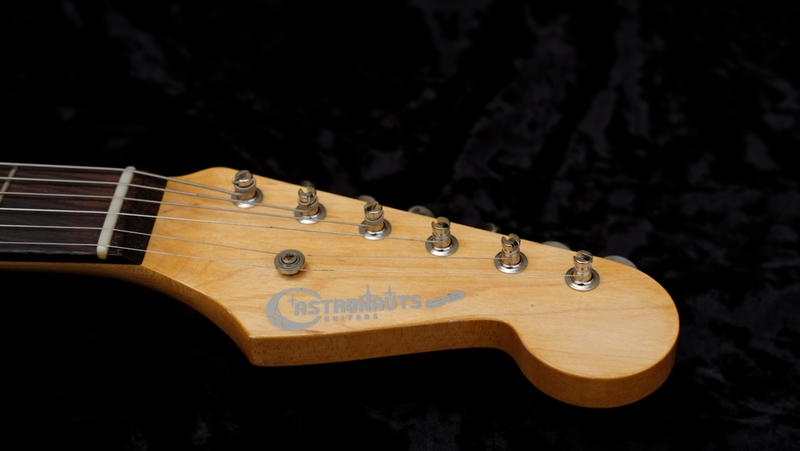 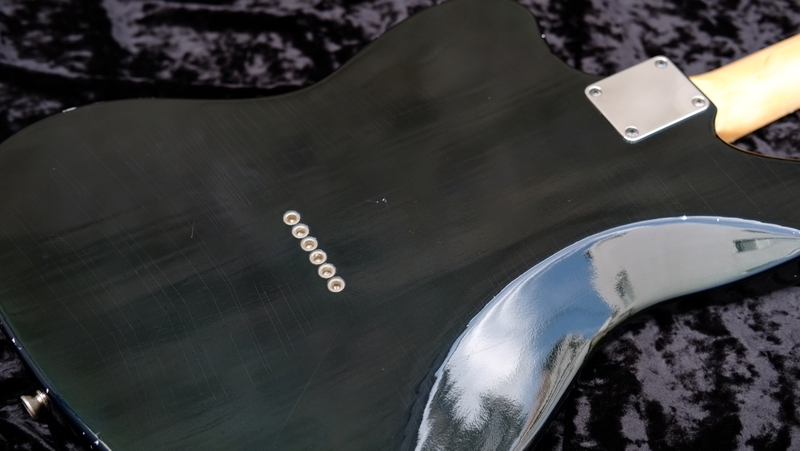 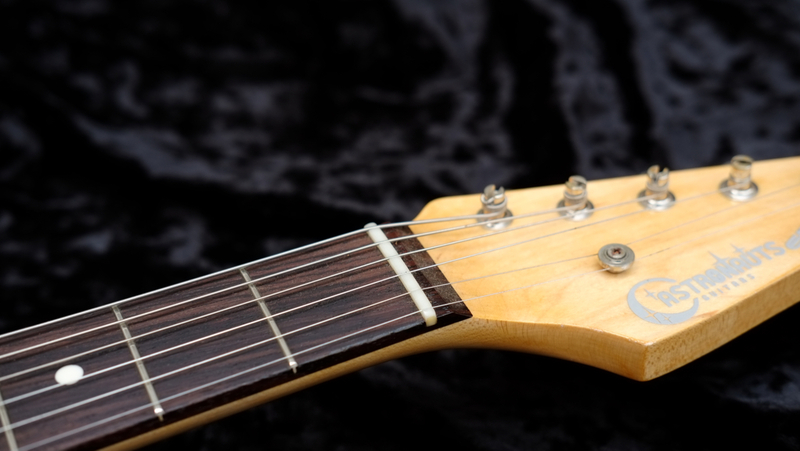 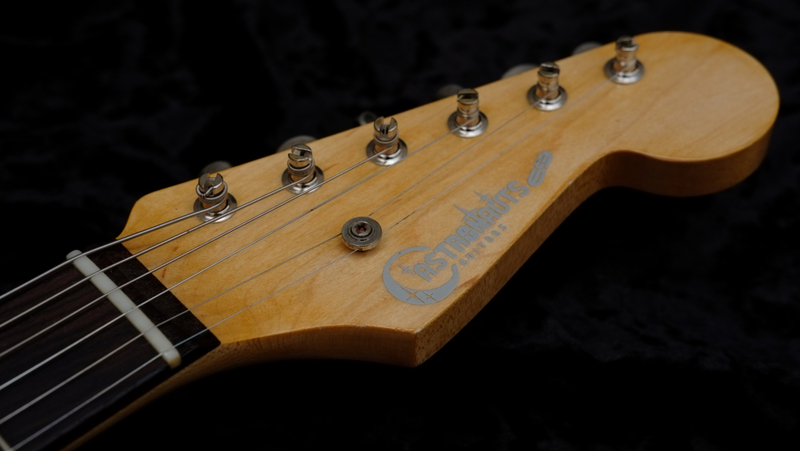 Rose fingerboard neck adopted from jazz master to ash body reminiscent of telecaster. 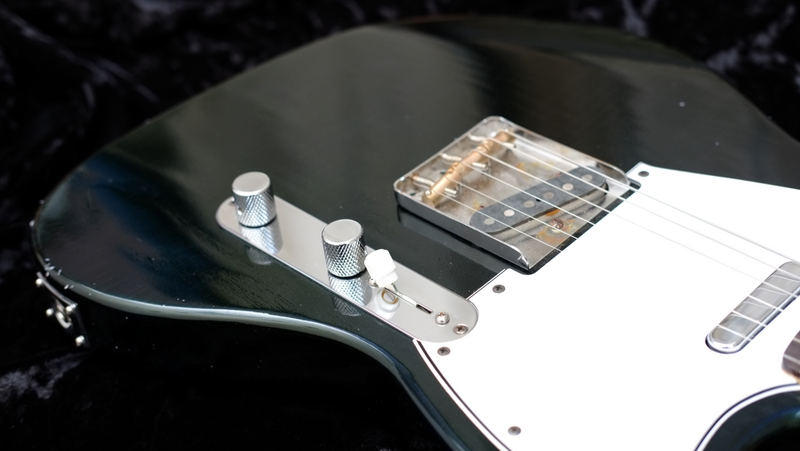 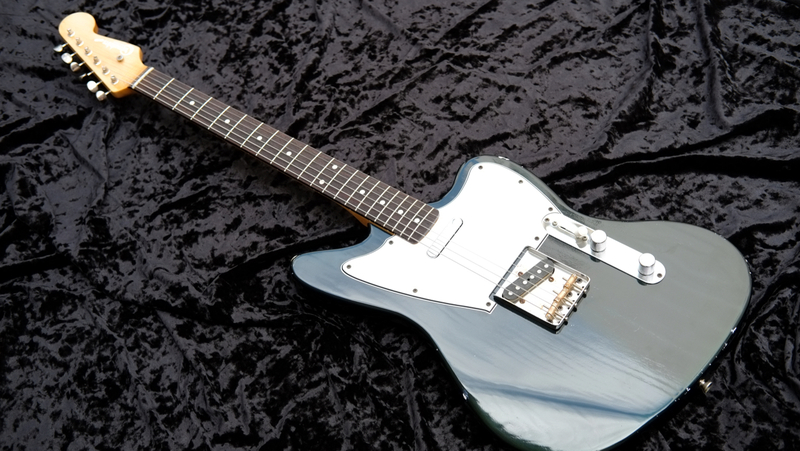 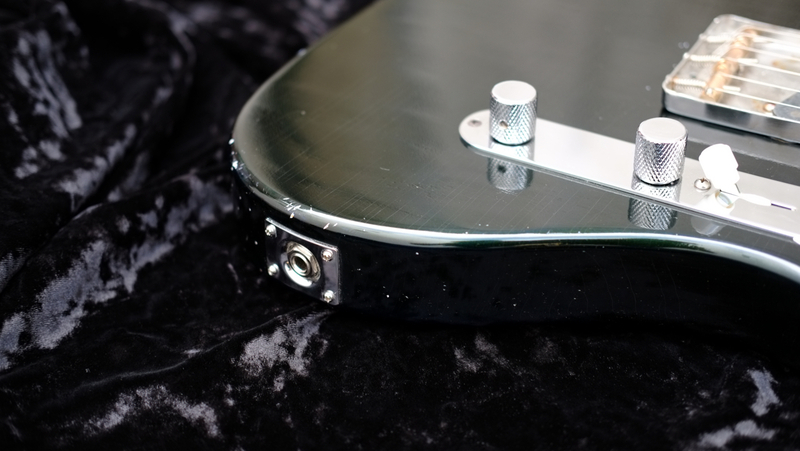 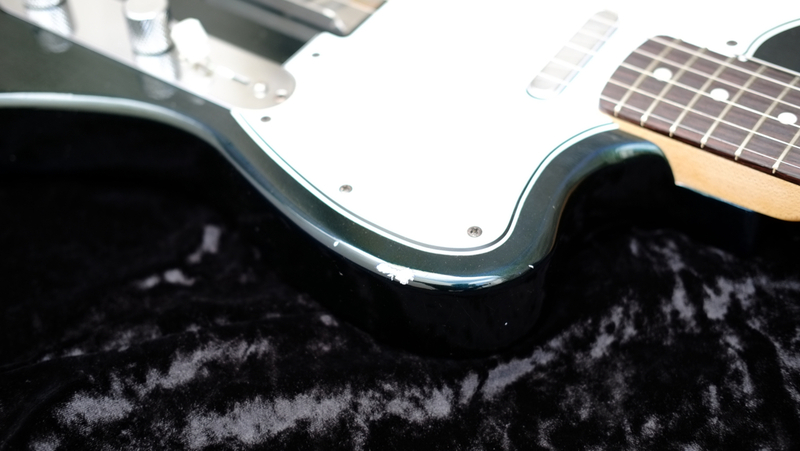 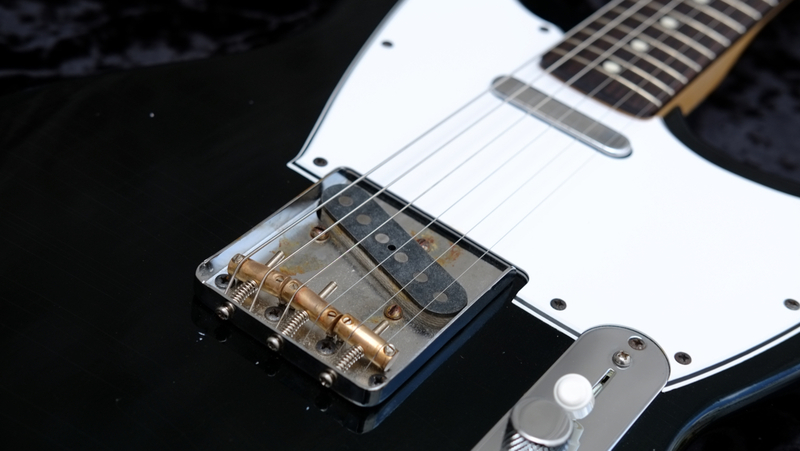 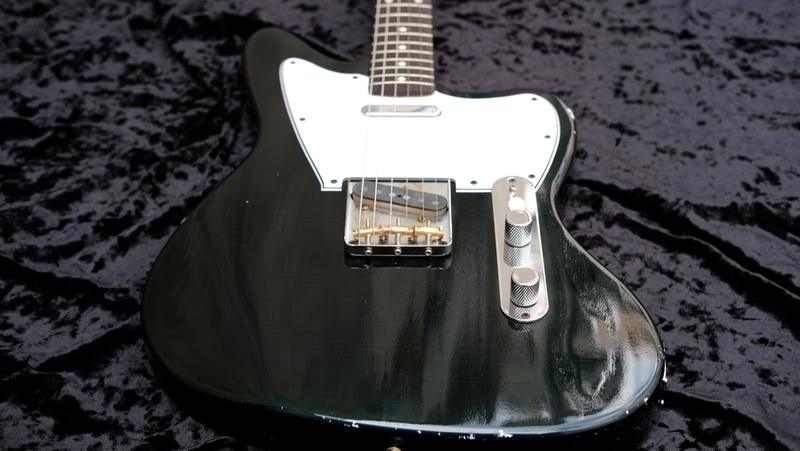 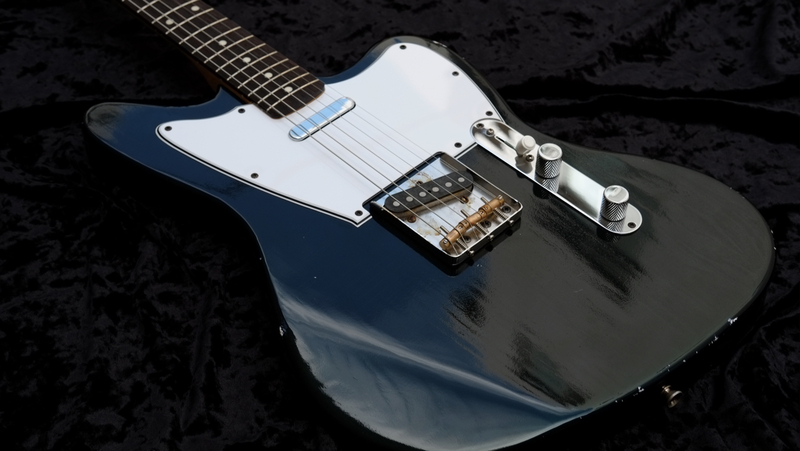 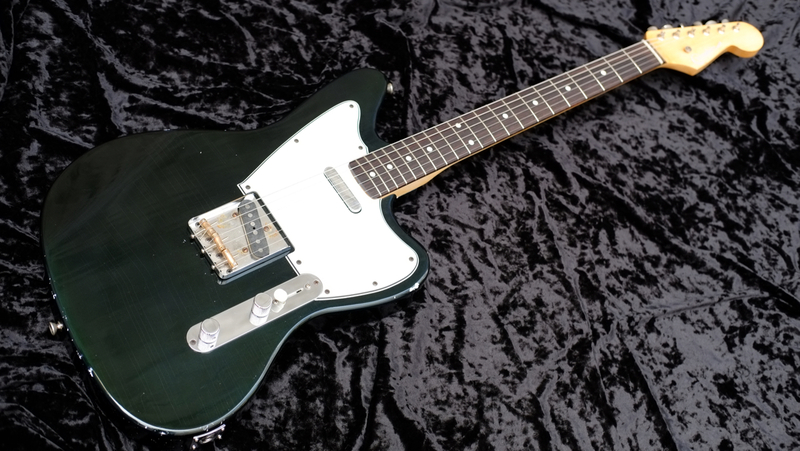 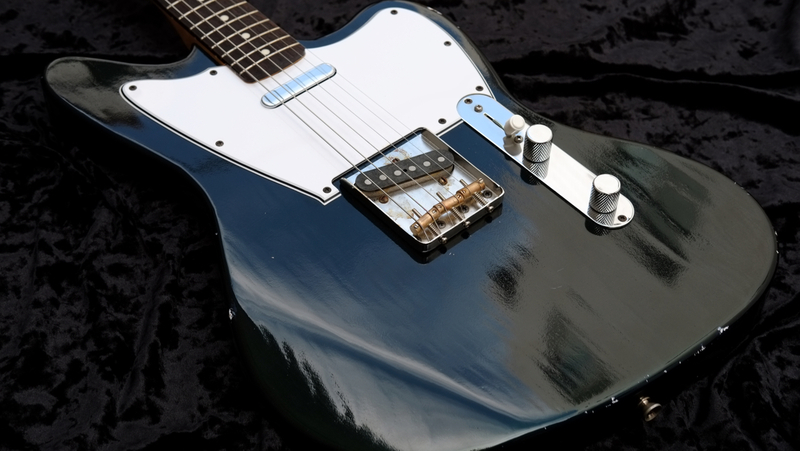 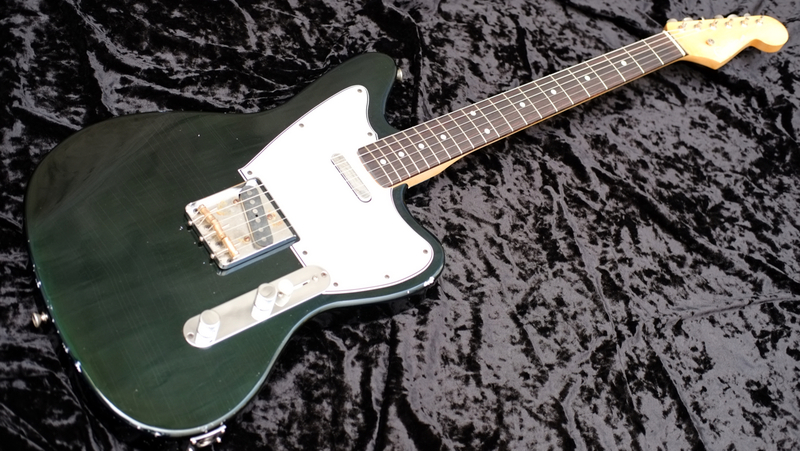 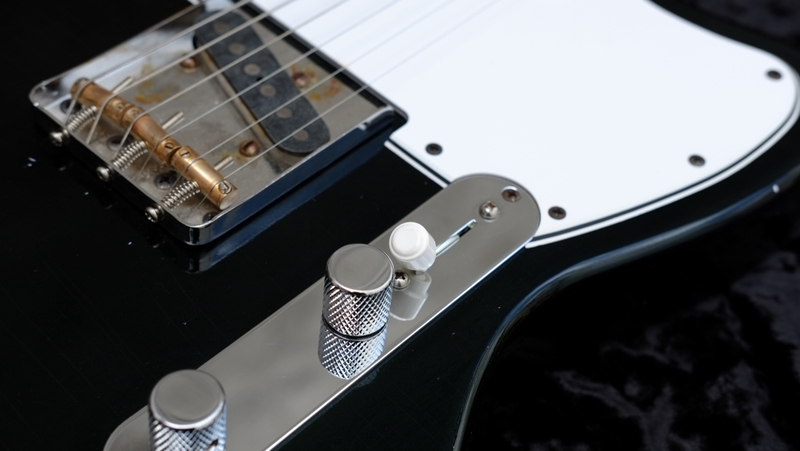 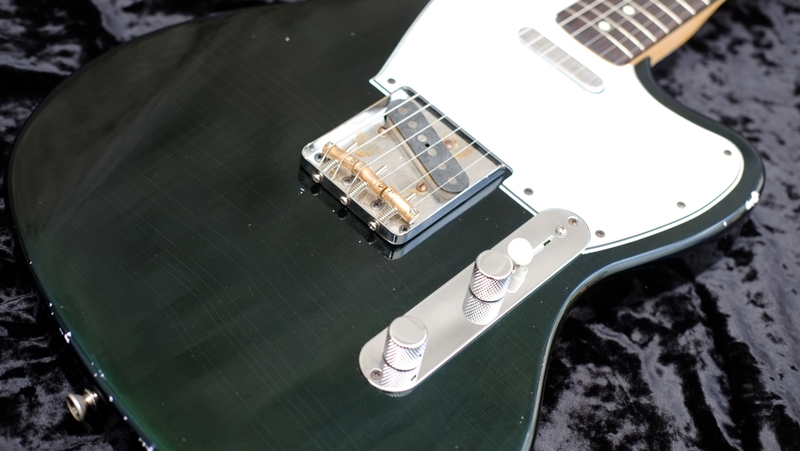 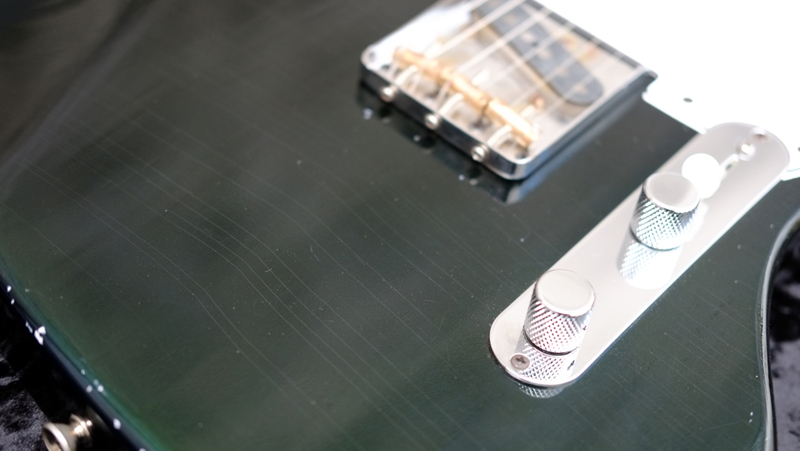 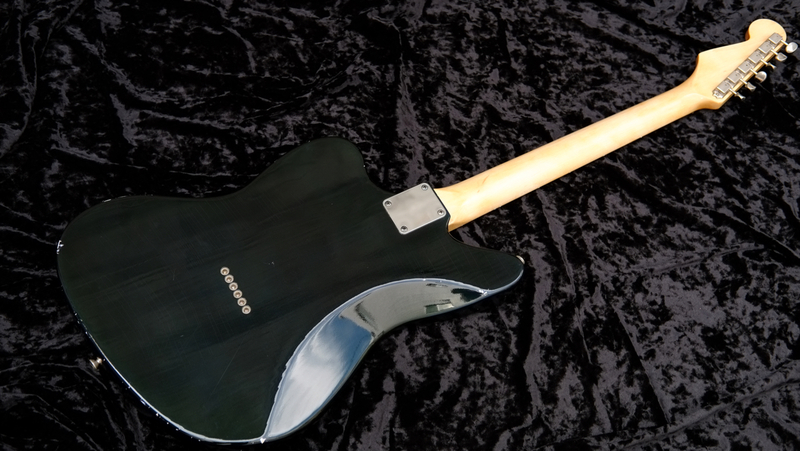 By saying that it is an experimental machine of body shape and finger board, the electronics system follows a general telecaster. 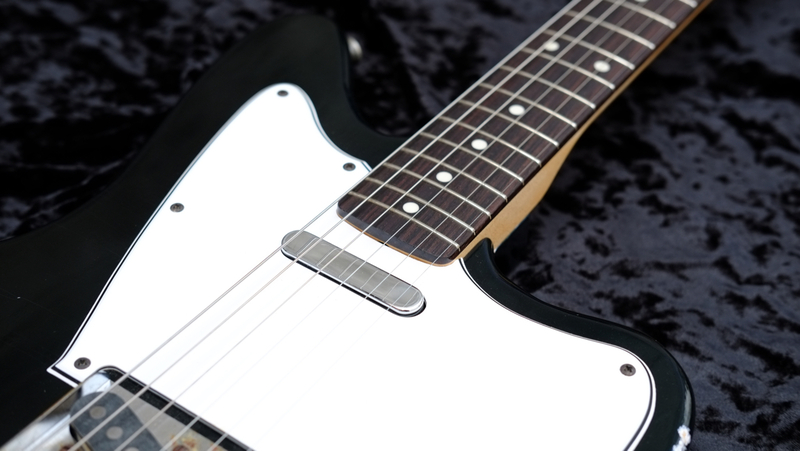 Expression which is easy to hold and easy to play Telecaster may be perfect.